Beautiful pieces of art, they are impressive. 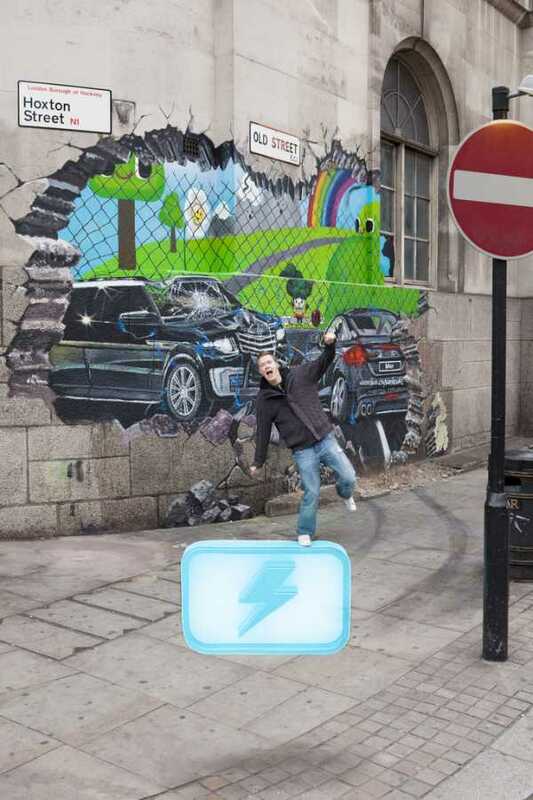 3D Street Art used for Advertisement is even MORE impressive. As soon as I saw this, I knew I had to look up what companies have used 3D Street Art in their advertising. Blur, a new racing video game, is really ramping up their campaigns. 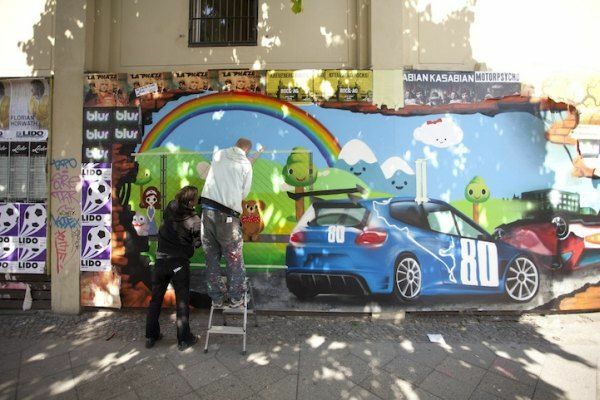 People even love to interact with the murals, posting their photos to Twitter and Facebook – can you say free viral?